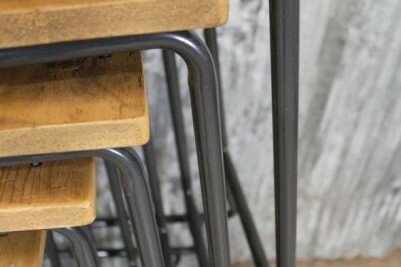 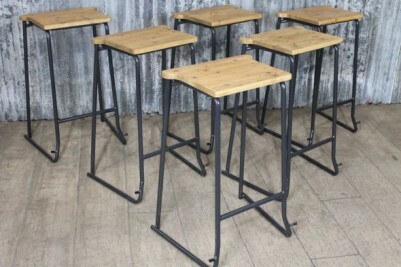 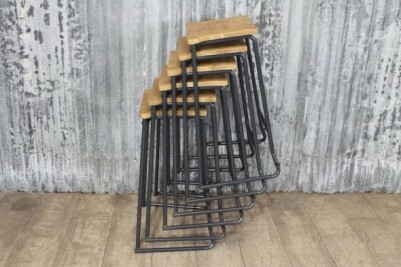 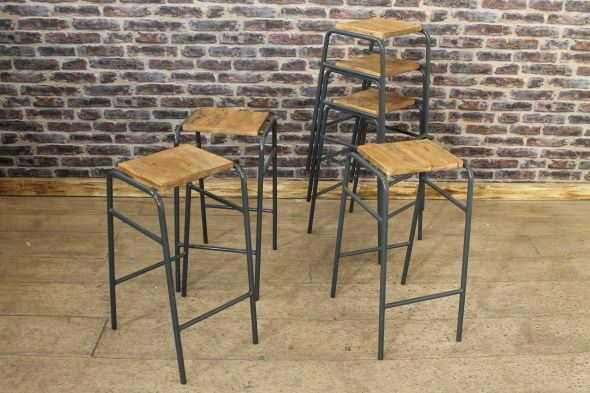 This is a fantastic opportunity to purchase a superb-quality, steel and timber, circa 1960s vintage lab stool. 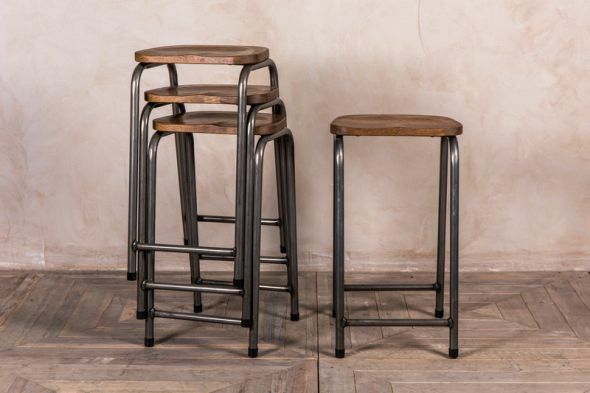 They feature a lovely semi-metallic steel/grey paint colour, and are ideal to complete any kitchen, bar or restaurant setting. 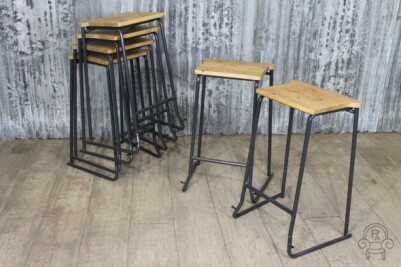 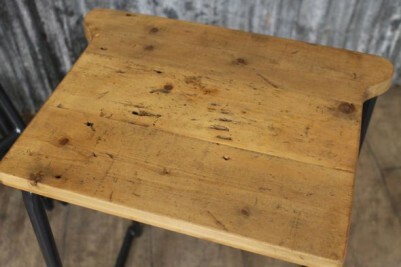 This listing is for one vintage lab stool only, but we do have more in stock. 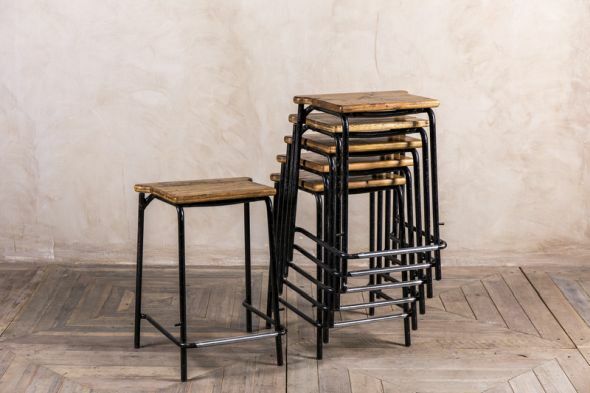 Browse our website to see our full range of home, bar and restaurant furniture. 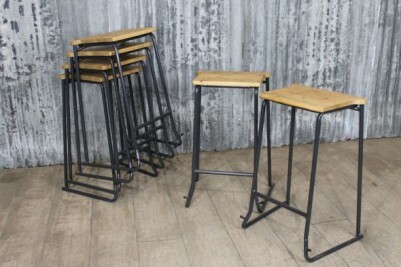 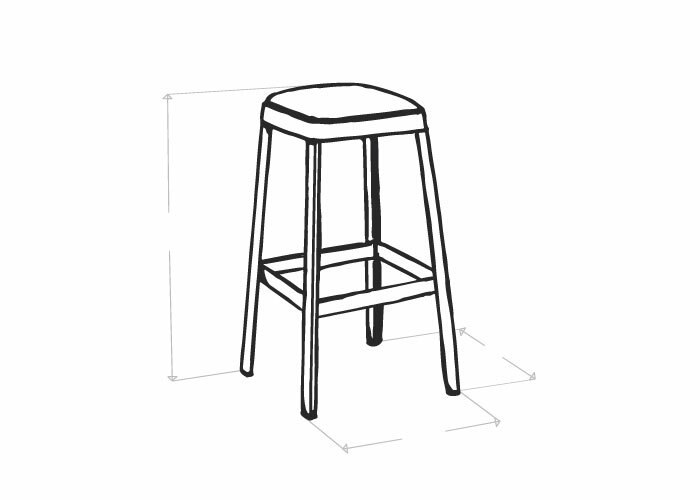 Please note, 76cm (30") high stools are not suitable for standard breakfast bars.